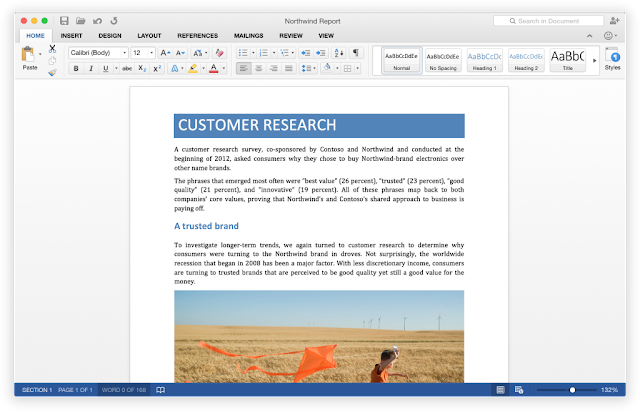 Microsoft has announced the release of Office 2016 for Mac, which marks the first major release of the popular Mac software suite from Office 2011. 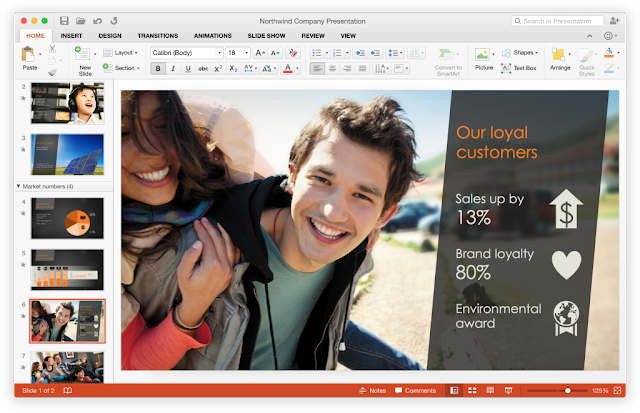 Office 2016 is available for download in 140 countries, for all Office 365 subscribers. "Unmistakably Office, designed for Mac," said Kirk Koenigsbauer, VP of Client Office Applications and Services. 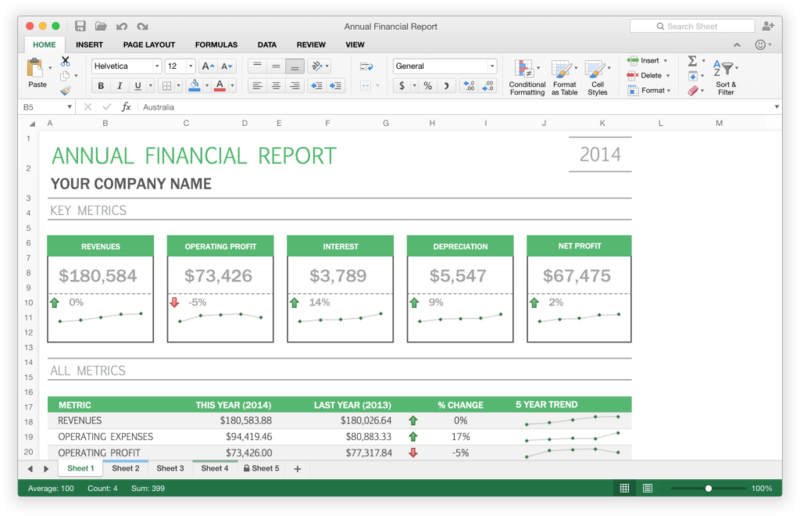 Office 2016 includes new versions of Word, Excel, PowerPoint, Outlook and OneNote. Among the improvements we emphasize support for Retina display, the full screen mode and Multi-Touch gesture. 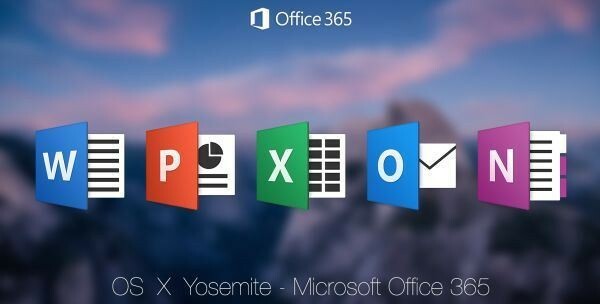 Office 2016 also offers improved integration with the cloud, through which users will have to keep a track of their documents on all their devices.